Made using the Tunisian crochet technique, this baby blanket is simply superb! 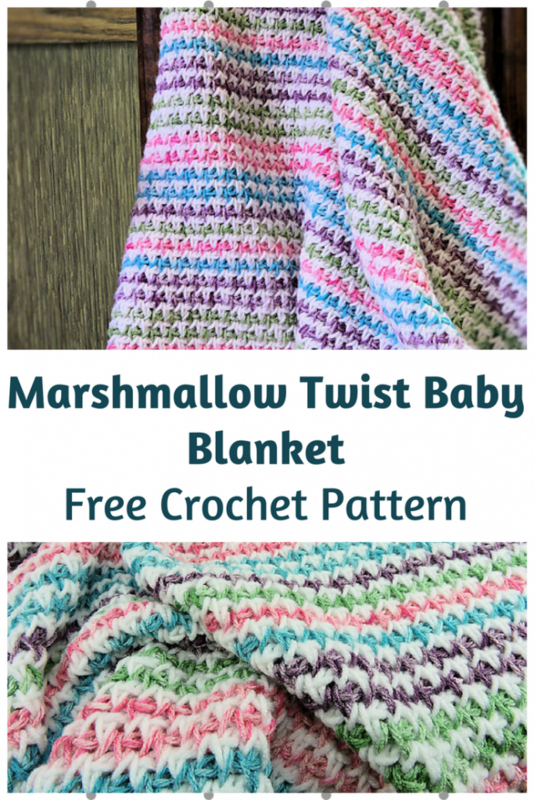 The Marshmallow Twist Baby Blanket by Kim Guzman is a beautiful reversible blanket with each side having a completely different look. 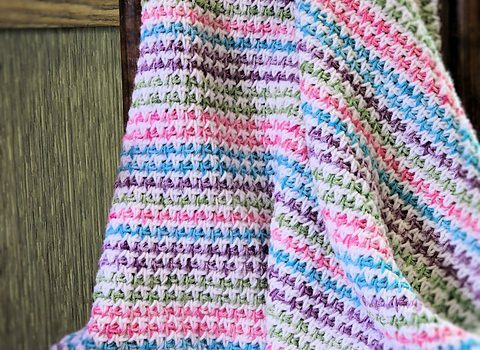 This nice fluffy baby blanket with lots of texture looks wonderful in many colors and the good news is that you don’t need to cut off the yarn. You can carry it up the side unless, of course, you prefer to cut it. Thanks to Kim Guzman for the article inspiration and featured image.